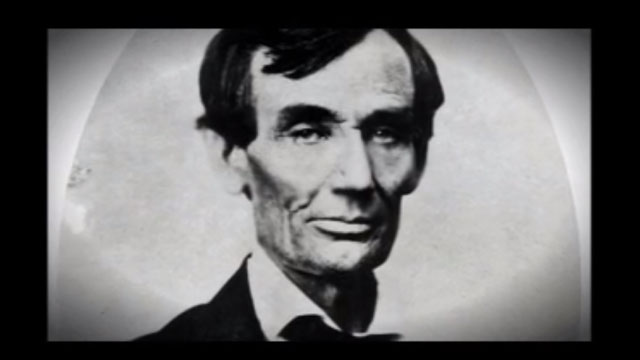 What was Abraham Lincoln’s life like before he became our 16th President? What are some of the major milestones of his presidency? In this interdisciplinary lesson, students will gather different facts about Lincoln through a variety of hands-on activities. In the Introductory Activity, students match vocabulary words with pictures to piece together a timeline of Lincoln’s life. In the Learning Activities, they gather various facts about Lincoln’s life as they learn about his work as a lawyer on the prairie and gain insight into Lincoln through objects and artifacts of his life. Students then select classroom objects that best tell a story about themselves and/or their class. In the Culminating Activity, they reflect upon the life of Lincoln, revisit his timeline and create their own personal timelines!